Pepper received Second Place for her drum at the Second Annual National Juried Art Exhibition in Wilberforce, Ohio. 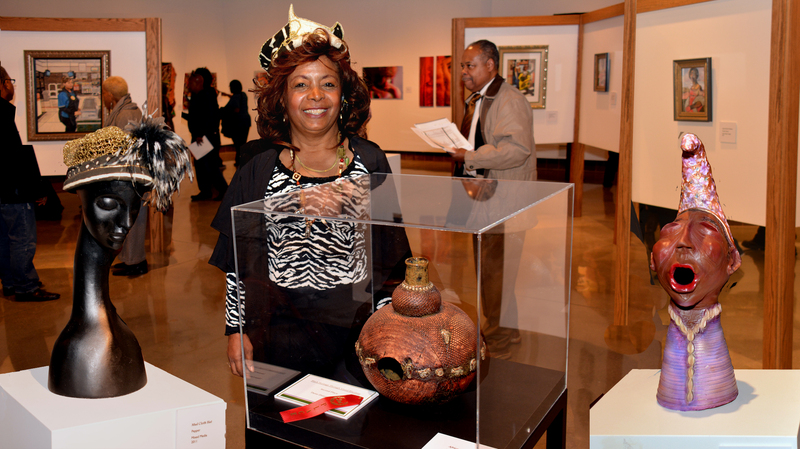 The exhibition was sponsored by the National Afro-American Museum and Cultural Center and the African American Visual Arts Guild of Dayton, Ohio. Also winning First Place from Columbus was Bruce Robinson.